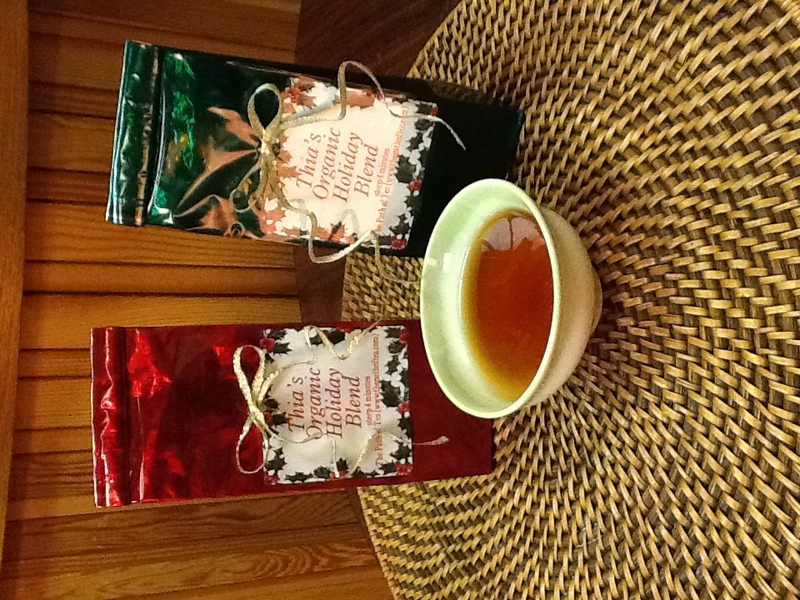 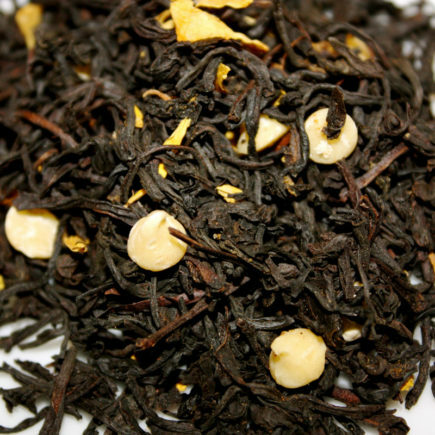 Organic Holiday Blend has become, over the years, one of our most popular teas, one that people order each and every day of the year! 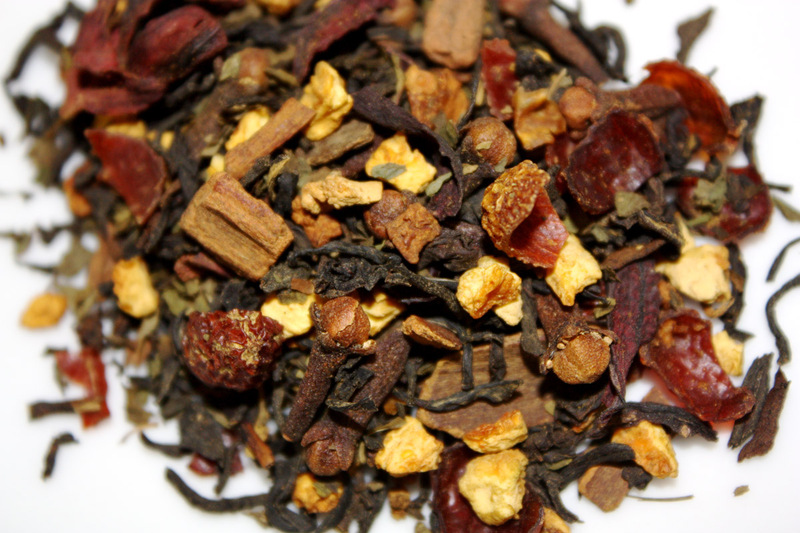 Synonymous with holiday activities and good cheer, Holiday Blend is our magical combination of complex herbs and pungent spices, nested in a base of rich organic black tea, bringing you all the best of the season. 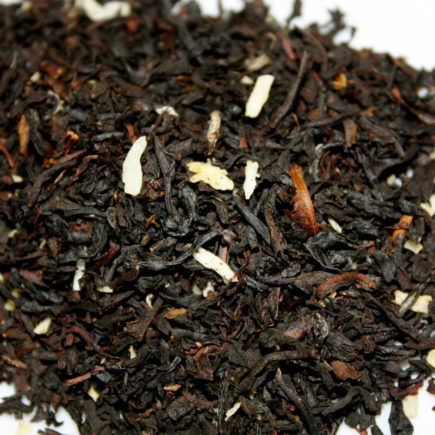 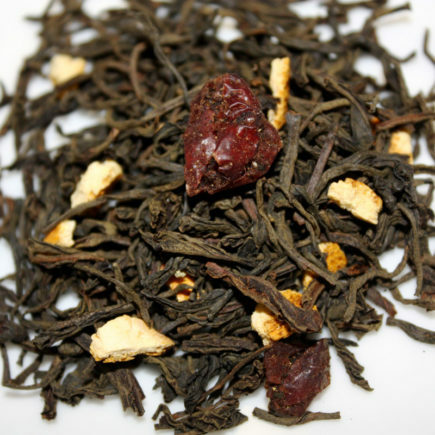 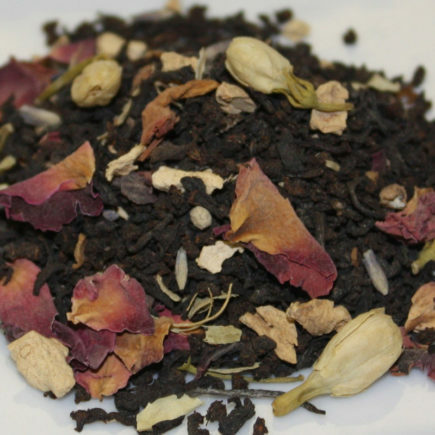 Ingredients: Organic Black tea, organic cinnamon, organic orange peel, organic cloves, organic peppermint, organic nutmeg, organic rosehips, organic natural flavor & hibiscus.